Why Kotak Select Focus Fund (G) Is One of the Best Large-Cap Funds? Volatility in the stock market is a major concern for a majority of investors in the current scenario of Indian equity market. Investors are seeking more stable means of investment in the equity market. The search for such stable scheme ends at Kotak Select Focus Fund which is provided by Kotak Mahindra Mutual Fund. The fund has been able to win the trust of thousands of investors in a long period due to its outstanding performance. As a result, it has been ranked 1 by Crisil in the category of large-cap funds. The fund has been a consistent performer since its inception. In the market where other funds of this category failed to withstand positive returns, this fund has been able to uphold the consistency in returns. It has provided the investors with an annualized return of 18.7% in 2 years and 20.4% in 5 years. Since its launch in September 2009, it has generated an annualized return of 14.59%. It has given a tough competition to its benchmark NIFTY 200 Index and has beaten it most of the time (data as per 1st July 2018). The role of the fund manager is crucial in shaping out the future of the fund and its corpus, and that role is responsibly played by Mr Harsha Upadhyaya who is a B.E. from NIT Suratkal, PGDM from IIM Lucknow and CFA from CFA Institute USA. Apart from respectful degrees from prestigious institutes, he also possesses experience from popular AMCs such as DSP BlackRock and UTI. He is associated with Kotak Mahindra AMC since August 2012. Along with the Kotak Select Focus Fund, he also manages Kotak Standard Multicap Fund, Kotak Equity Opportunities Fund, Kotak Tax Saver Fund Direct-Growth, and many other top performing funds of Kotak Mahindra. Mr Upadhyay mainly allocates the corpus of Kotak Select Focus Fund in equity instrument of large-cap companies, since it is a large-cap fund. More than 80% of the corpus is invested in equity instruments of large-cap companies to provide stability to the NAV, and a small proportion of the corpus is invested in equity instruments of mid-cap(15-20%) and small-cap(0-2%) to grab the maximum returns which uplift the NAV of the fund. A majority of the corpus is invested in companies of the Finance sector (approximately 30%), and the rest is distributed among companies of oil & gas, Automotive, and engineering sector. The investor can get on board along with thousands of successful investors with a minimum investment of Rs 5000 as a lumpsum and Rs 1000 for SIP. It has an expense ratio of 1.97%, and it also charges 1% as exit load if the withdrawal is done within 365 days of investing. The NAV of Kotak Select Focus Fund (G) is Rs 32.82 as of 1st July 2018. 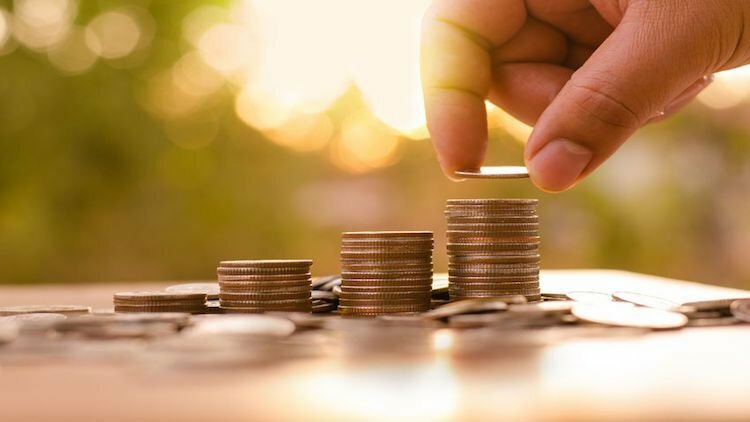 Those investors who are looking for a stable scheme to invest in, along with a long-term capital appreciation by investing predominantly in large-cap companies can go for the Kotak Select Focus Fund. Browse through the official website of MySIPonline to invest now. Also, check the suitability of the fund according to the goals and investment horizon of the investor with the help of experienced financial experts at MySIPonline.